You want to implement marketing automation, but whose support within your organization do you need to get this done? And what are the questions that each of these stakeholders might ask? In order to implement any type of software, you need the buy-in of key stakeholders, and often these folks reside in the C-suite. The first step in crafting your business case for marketing automation is to determine who you need to approach and to truly understand what each of these executive cares about. To accomplish this, outline each executive’s individual persona and corporate perspective. To learn more about how to further develop your business case, download our new ebook Selling Marketing Automation to the C-Suite. Marketers should be familiar with the CMO role—and this will probably be your first stop. This person is most likely on board with marketing automation, but that doesn’t mean you won’t have to present your case. What does the CMO care about? As leaders of the marketing department, CMOs are interested in tools to achieve return on investment more effectively. They want to make marketing departments more relevant and effective so that they can drive more revenue. Additionally, CMOs are often the number one customer advocates within the organization—so customer experience will play into all decisions. Luckily, marketing automation can help in all of these areas! Your CEO is a key executive and likely has the most concerns regarding implementation of new tools and technologies. CEOs are accountable to stakeholders, like the Board of Directors and other executives, so all decisions have to be well-vetted. CEOs tend to have a long-term focus, which means that they are often focused on the big picture vs. small details. At the top of the CEOs list of priorities are financial growth and outpacing the competition—so keep this in mind as you build your business case. Focus on showing him the value and growth potential marketing automation can bring your business. Next on the list is your CFO. More than any other executive, this persona is concerned with the bottom line. He is driven by analytics and ROI. The CFO’s primary goals are to manage expenses, ensure profitable growth, and contain potential risks. 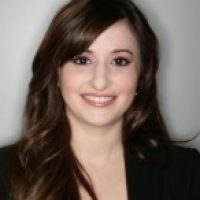 When speaking to her, be sure to highlight how marketing automation helps measure effectiveness of your marketing programs, enabling you to increase revenue by reducing waste and optimizing expenses. VPs of Sales are focused on sales growth and profit. They care about making quota, expending market shares, and developing their teams. When appealing to the VP of Sales, be sure to focus on how marketing automation will increase the effectiveness of both sales and marketing. Talk to him about how lead quality will improve and sales can spend more time selling and less time prospecting. CIOs lead the technology strategy at your company. That means they connect innovative tools with business needs. The CIO wants to make investments that support the business, and she also wants to innovate and evolve infrastructure to meet future needs. At the same time, the CIO wants to avoid reckless spending on every platform available. Be able to demonstrate why marketing automation is a sound investment. Encouraging the C-suite to believe in the benefits of marketing automation is a pivotal part of implementing the solution. 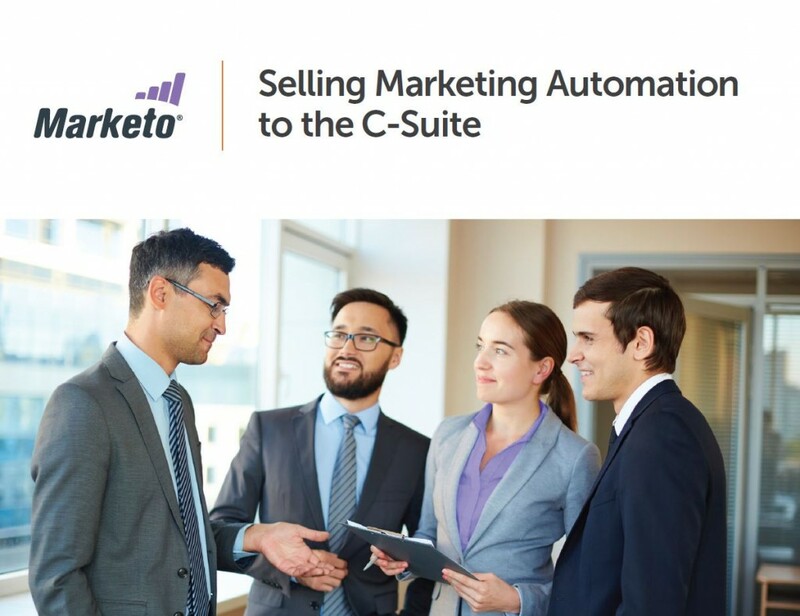 For more details on how to build your case, download our new ebook Selling Marketing Automation to the C-Suite!